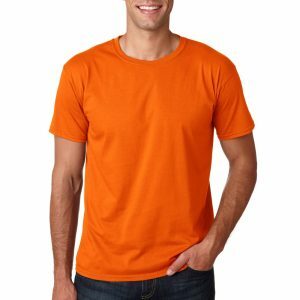 Custom Apparel, Tee Shirts, Hats, and More…..
Tshirts Hats – Browse our extensive selection of Tshirts and Hats. 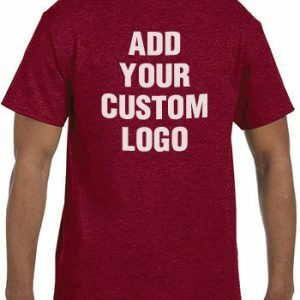 All of our custom apparel and promotional merchandise can be imprinted with your company logo too. We also have great prices on Hoodies, Polo’s and sweatshirts. 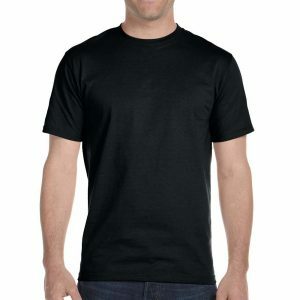 In addition to that, we offer vee neck shirts, sleeveless shirts, and more. All of our products are made from high quality materials. Furthermore, they are very affordable. Our goal is to provide you with high quality items but at the same time keep you within budget. As a result, due to their affordability, you can combine any one of our tee shirts with one of our non woven bags. 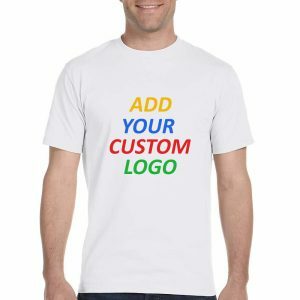 In fact, you will immediately have yourself a unique promotional campaign. Call or request a free quote today for pricing. Our staff is here to assist you with any questions or inquires you have. Call us today for pricing.